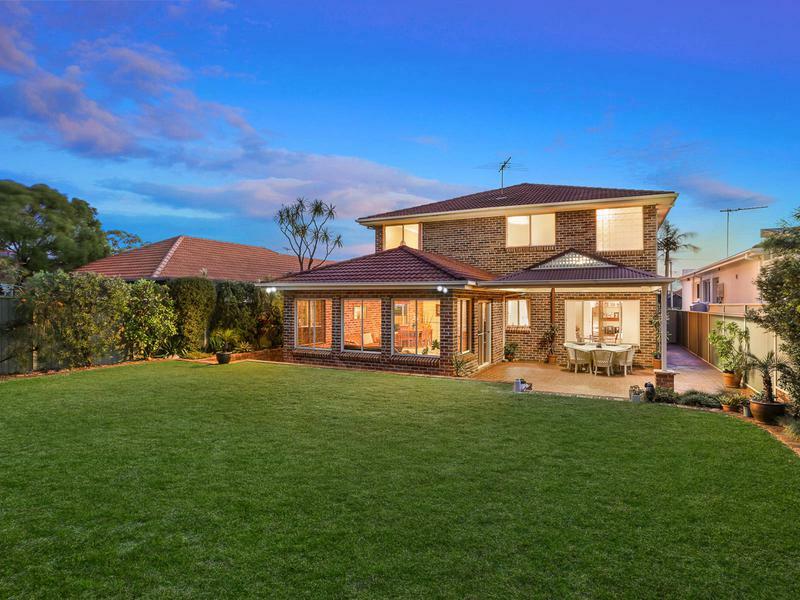 Designed for spacious living and immaculately presented, this tightly-held home is appointed for a high degree of family comfort. 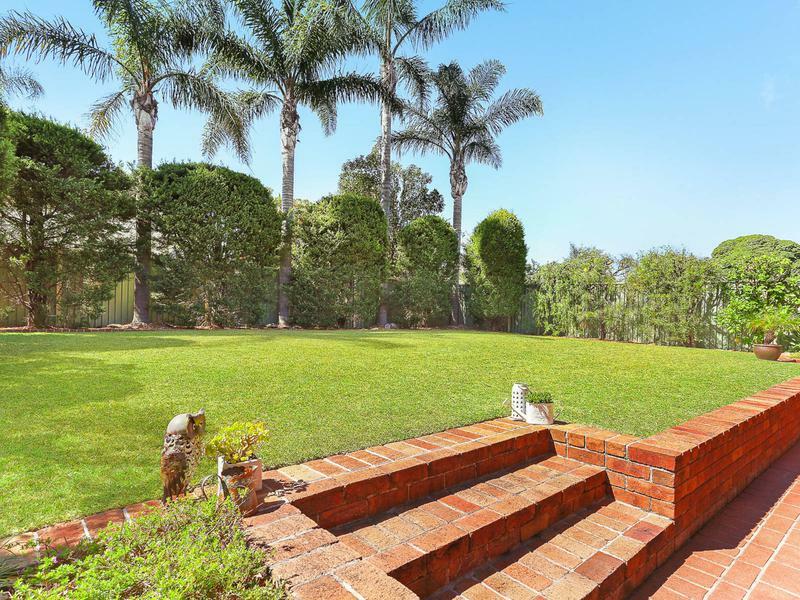 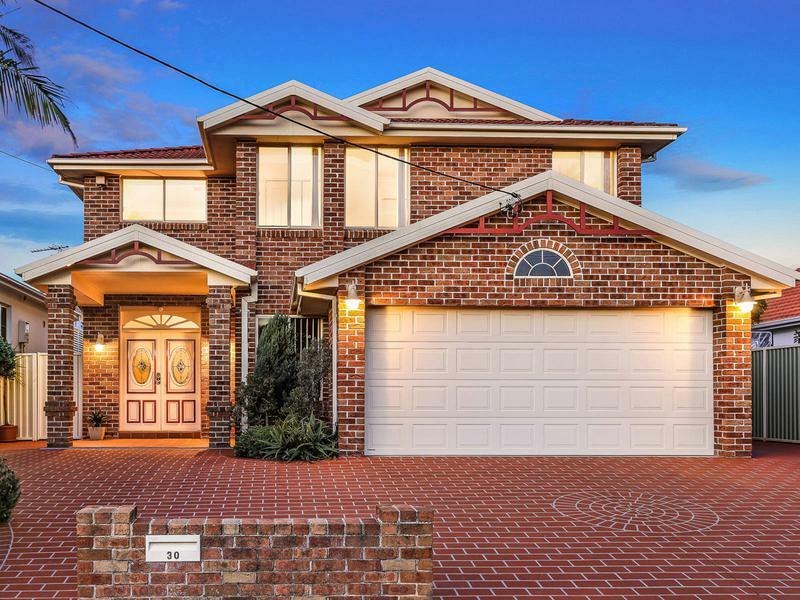 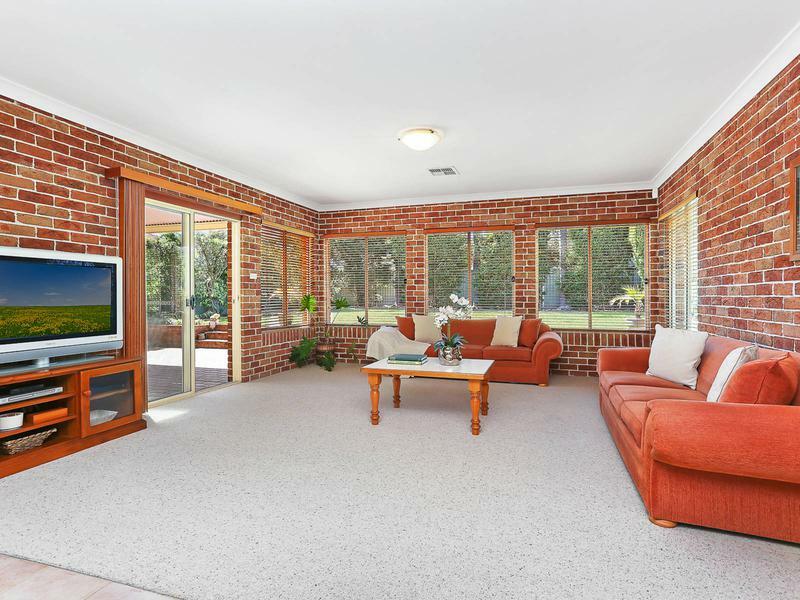 It commands a block of 651sqm set north to rear, combining a voluminous double storey full brick home with an abundance of outdoor space to settle back with loved ones and enjoy the peace and privacy. 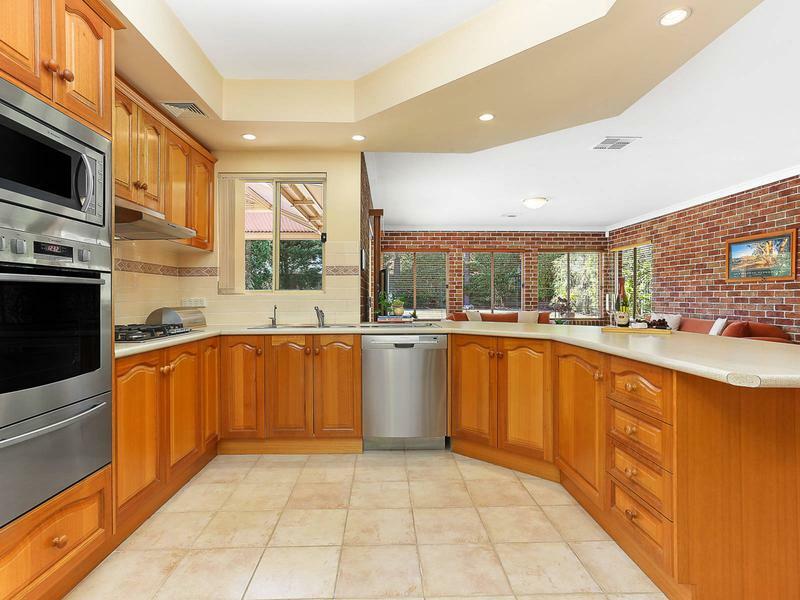 Beyond its fantastic storage options, the home also appeals with a memorable foyer entry, a formal entertaining area and an immense master retreat. 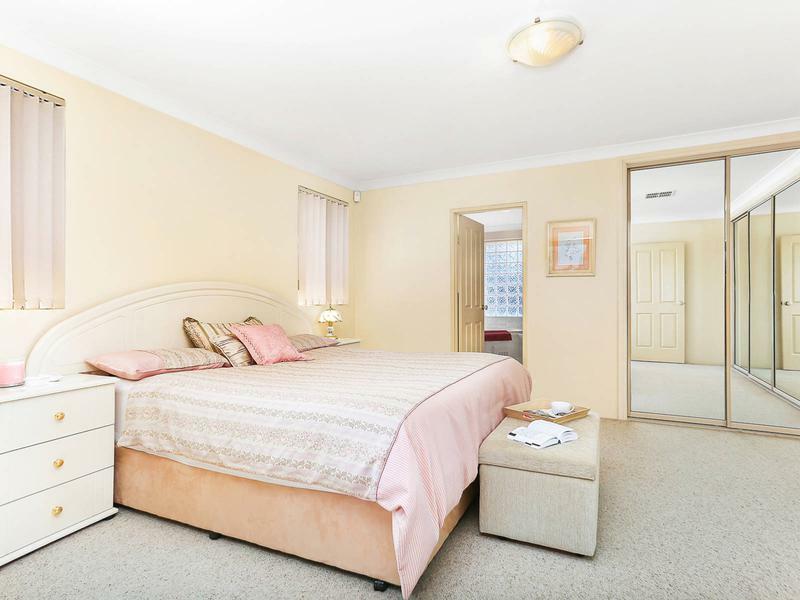 It resides in a sought after street with cafes and buses nearby, while schools, the golf course and Hurstville are easily accessible.